The British Shipping Registries of Bermuda, British Virgin Islands, Cayman Islands, Gibraltar, Jersey and the United Kingdom are delighted to host this reception. 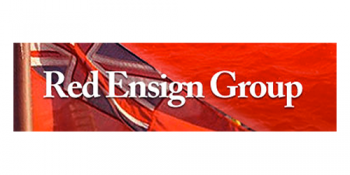 It will focus on an underlying theme of Why register with the Red Ensign Group? across all ship types and tonnage. It will be an opportunity to raise funds for the Mission to Seafarers and to promote British Shipping. Please click here to visit the Just Giving donation page.